This Thursday, March 6th at 7PM, Club Tengo Hambre will be escorting guests across to border for reasons that have historically defined Tijuana as a border town to get what you can't get in the States--for a 4-course foie gras (banned in California) dinner. Tijuana has always been Mexico's illicit playground--like Las Vegas but with teeth! The foie gras dinner is almost sold out, so if you want to taste the forbidden offal as prepared by masters: chef Javier Plascencia (Mision 19), chef Walter Manzke (Republique and Petty Cash Taqueria), chef, Jason Knibb (Nine-Ten) , and chef Ryan Steyn (Latitud 32), you'd better hurry. At a mere $130, it's a crime(Elliot Ness might come a knocking). 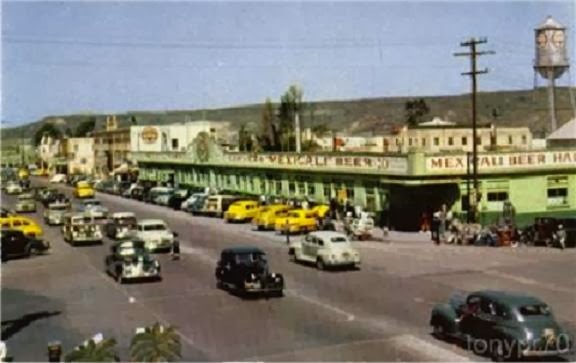 As Mexico's first "city of sin", Tijuana played host to gambling, dog and horse races, cabaret shows, prostitution, and any other vice that could bend the wills of norteamericanos. Celebrities like Clark Gable, Jean Harlow, the Marx Brothers, Bing Crosby, and Charlie Chaplin rubbed elbows with gangsters (even Al Capone himself) at the Agua Caliente Casino, and at Caesar's Restaurant, where Caesar Cardini himself made his signature salad to order. All made possible by the Volstead Act (1920-1933). 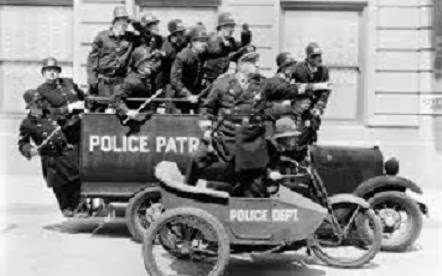 For 13 years, the U.S. Treasury Department waged a pointless war on alcohol in the United States that gave rise to an international criminal organization run by Al Capone. 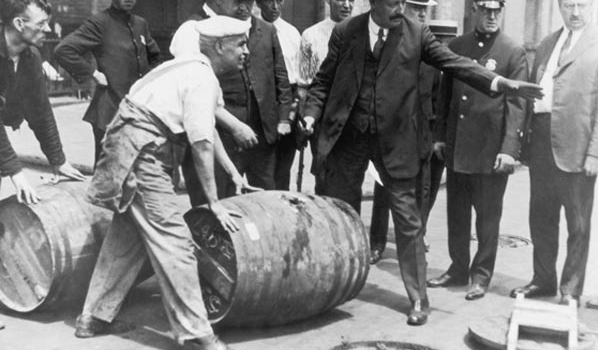 Captured shipment of alcohol being destroyed during prohibition--sound familiar? During these years, Tijuana thrived by giving the people what they wanted--a stiff drink! 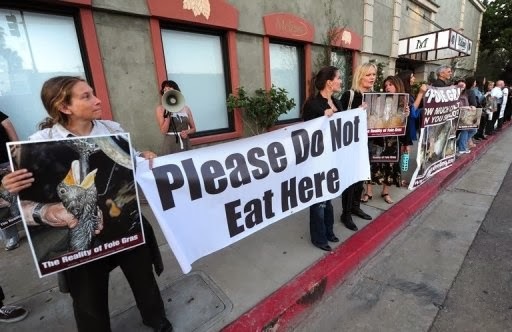 On this occasion, it's the California foie gras prohibition that is drawing diners to order the banned product in places like Las Vegas--any state but California, and now back to Tijuana. You won't find a better deal in the 2nd closest foie gras outpost--Las Vegas--where even a pair of bit-sized foie dishes will run you around $100 at a place like L'atelier de Joel Robuchon. The foie gras for this dinner comes from a farm in Guadalajara--chef Javier Plascencia says it's as good as the foie gras that was being produced up in Sonoma, CA. 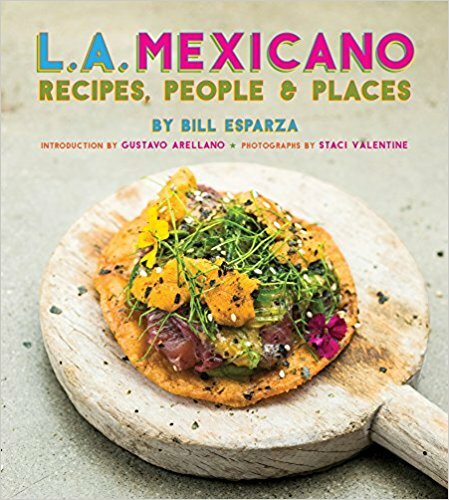 If you live in north of the border--in the San Diego and Los Angeles metro areas--Tijuana once again is your ticket to satisfaction. 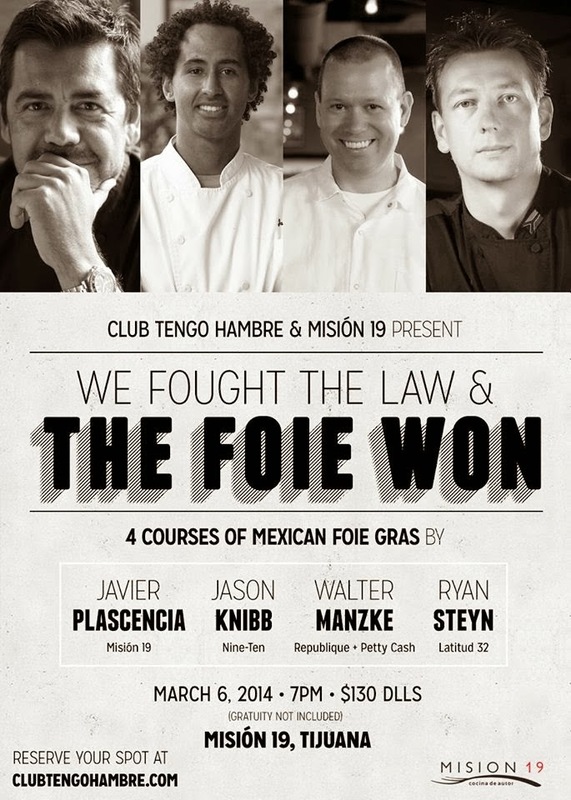 Join us in Tijuana for foie gras prepared by an all-star line-up of chefs of the Californias. 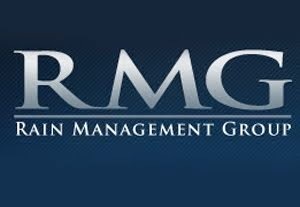 For tickets, go click here.